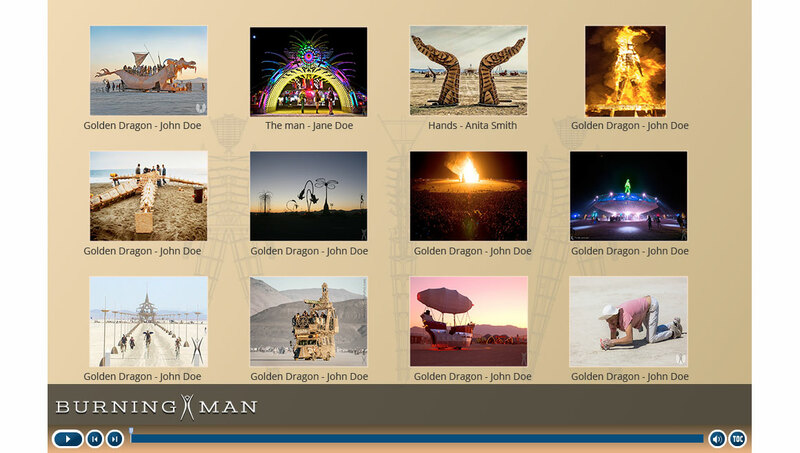 Burning Man is a global community with citizens on six continents.Once a year, tens of thousands of people gather in Nevada’s Black Rock Desert to create Black Rock City, a temporary metropolis dedicated to community, art, self-expression, and self-reliance. 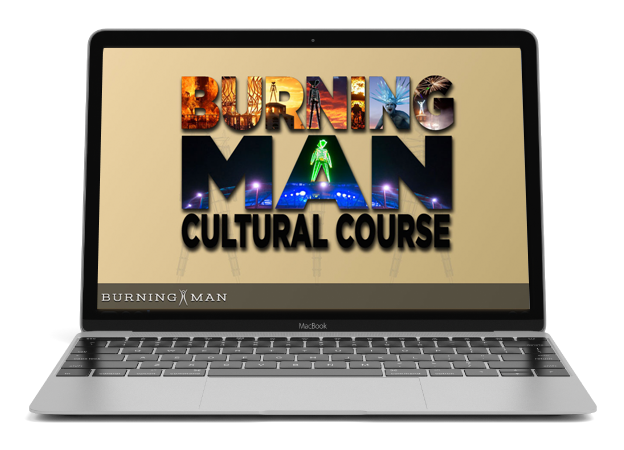 In this crucible of creativity, all are welcome. 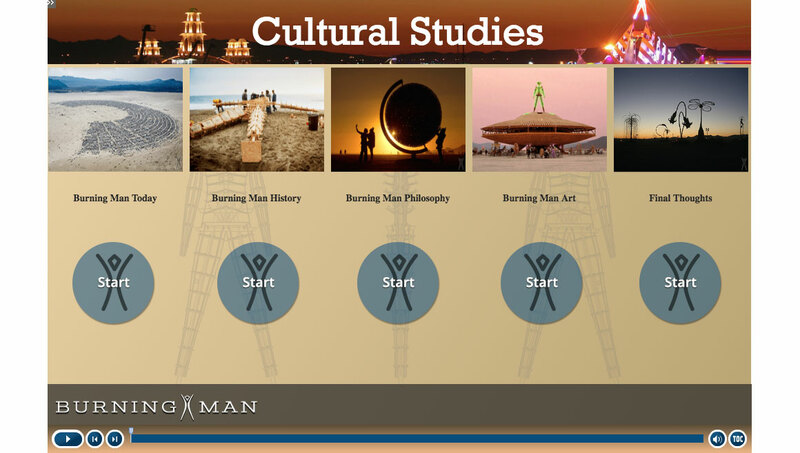 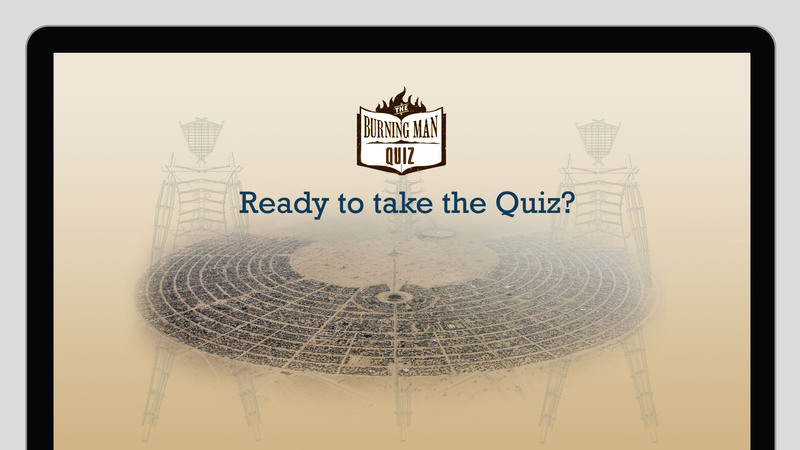 In the fall of 2017, Burning Man contracted with me to design the UI for their up and coming Cultural Studies eLearning LMS course. 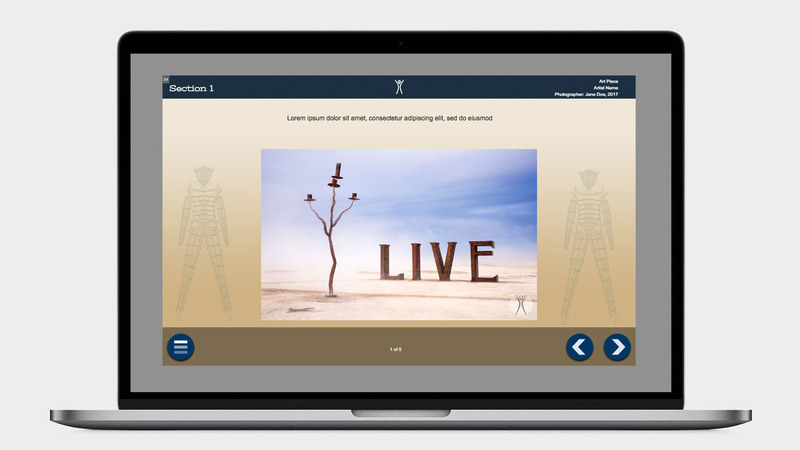 The education department needed an interface that allowed for multiple authors and developers to use the templates for various online and presentational learning campaigns. 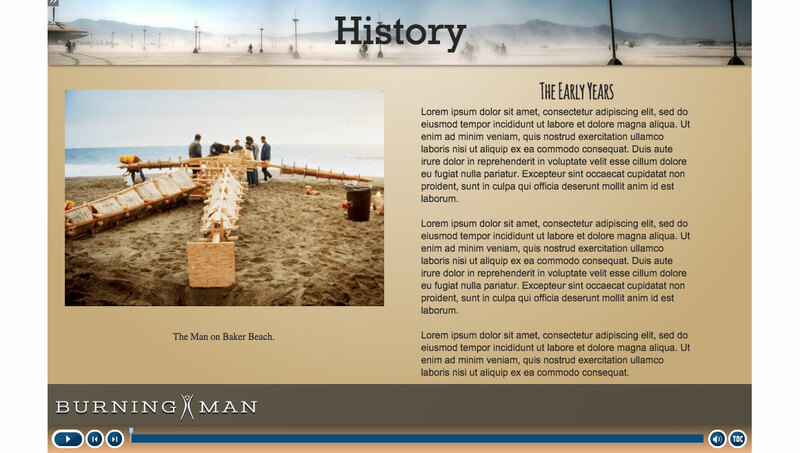 The first phase was designed as responsive templates for desktop, tablet and android. 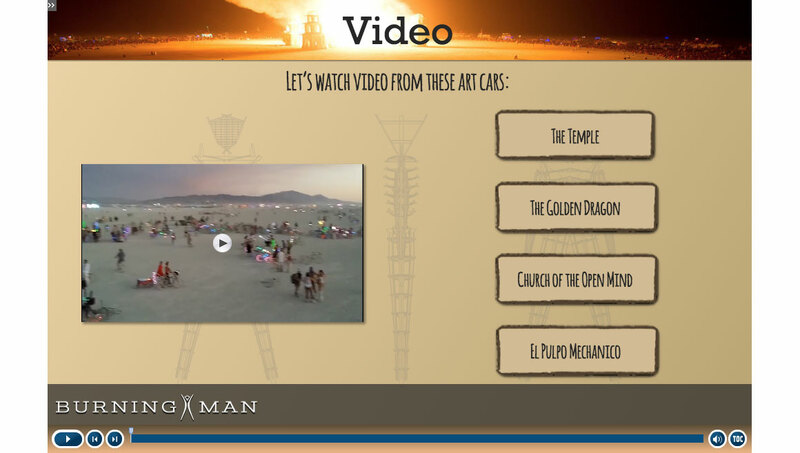 The 2nd phase targeted tablet and desktop. 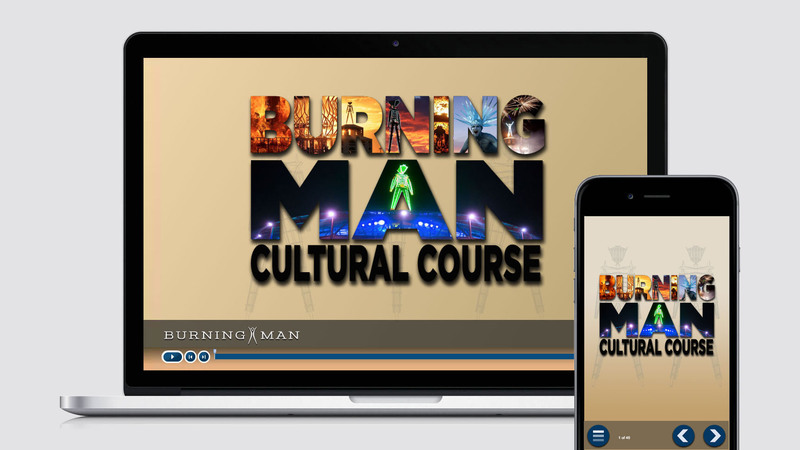 I am so honored to have collaborated in this project and look forward to seeing the courses online.